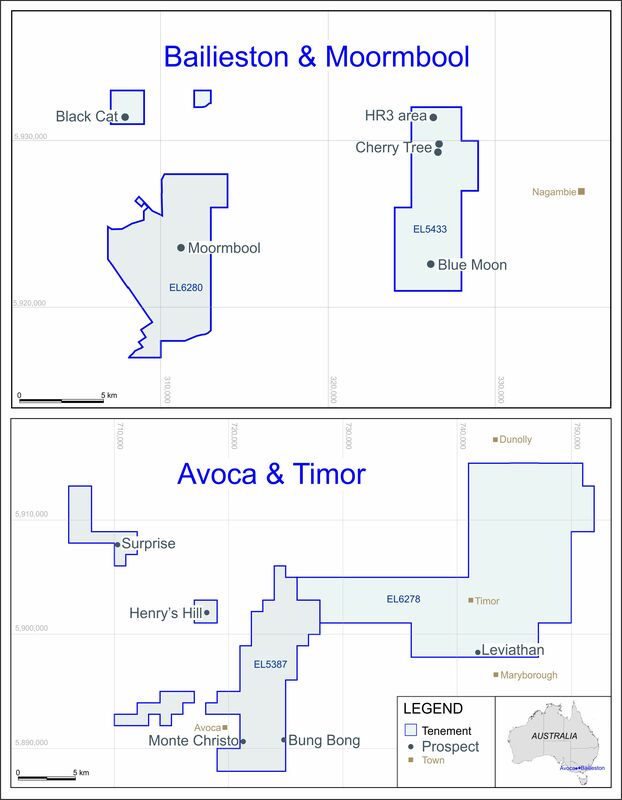 Mercator Gold plc is pleased to announce that THEMAC Resources Group Limited (“THEMAC”) has released the results of the preliminary economic assessment (“PEA”) commissioned from SRK Consulting (US), Inc. for the Copper Flat copper-molybdenum-gold-silver project (“Copper Flat”) in New Mexico, USA. As previously announced, THEMAC has agreed to acquire Mercator’s exclusive option over a 100% interest in Copper Flat (“the Sale”). THEMAC is listed on the TSX Venture Exchange under the symbol MAC.H. Payback within 2 years from start of production. Life-of-mine (“LoM”) operating costs US$1.41/lb copper equivalent, excluding gold and silver credits. Average production of approx. 36 million lbs copper and 628,000 lbs molybdenum per annum over first 13 years of operations. Further average production over four years of approximately 15 million lbs copper and 335,000 lbs molybdenum per annum. Initial capital US$179 million and sustaining capital over the LoM of US$112 million. Mine closure costs of US$40 million. A boost to the project economics is anticipated once gold and silver values are incorporated into the financial model and as aspects of the proposed mining operation are optimised. The updated Copper Flat Mineral Resource estimate by SRK (announced by THEMAC on May 25, 2010) now includes molybdenum. Upon completion of the Sale, THEMAC will proceed with a prefeasibility study, and pending positive economic results at that stage, onto a full feasibility study. Project permitting is already underway and all project costs are being met by THEMAC. A full announcement made by THEMAC on 8 July 2010 may be viewed here. Copper Flat is a former producing mine with substantial infrastructure still in place. As a result of the sale Mercator will acquire a substantial interest in THEMAC and will therefore retain a substantial interest in Copper Flat’s future development. Completion of the Sale is subject to, inter alia, the completion by THEMAC of a minimum C$5 million equity financing, and regulatory and shareholder approval. Mercator is a diversified mineral and renewable energy development company creating value for its shareholders through a process of finding value, adding value and realising value.